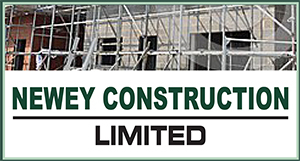 Primarily Newey Electrical Installations Ltd offers electrical services for the refurbishment of social housing and the commission of new build commercial projects. Health & Safety is key in the delivery of all of our electrical installation, inspection and testing work. 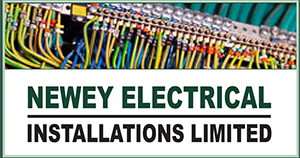 We only use and install high quality and rigorously tested products, and together with our highly trained team of electrical engineers, we are committed to installing the very best electrical work possible.